Since 1973 Instant Mexico Auto Insurance Services has been your ONE STOP CENTER providing insurance for all makes and models of motor-homes / RVs. We understand the needs of people who vacation in Mexico. 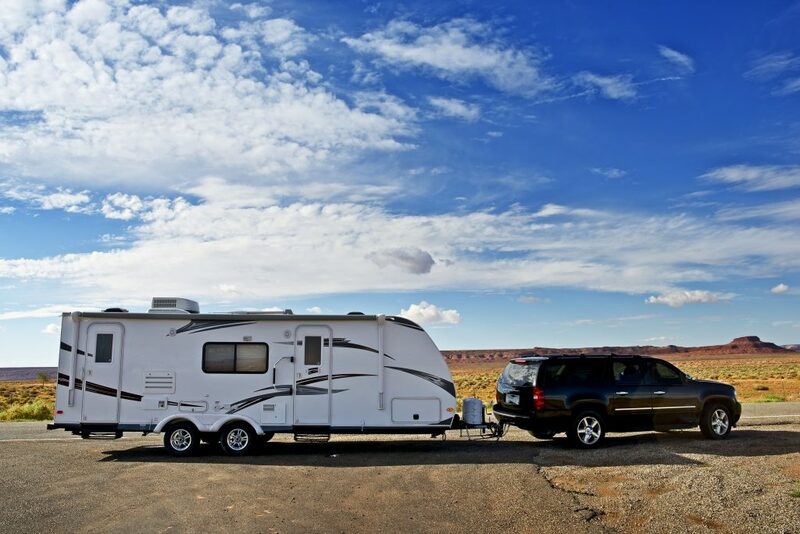 Our office provides both drive-up insurance service and a large parking lot that is set to accommodate any size motor-home. 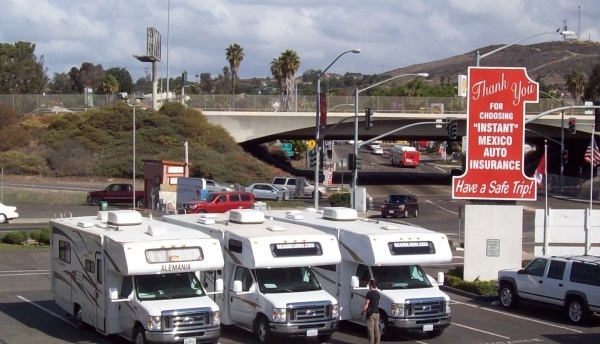 Motorhome insurance can be purchased for 24 hour periods to provide for daily, weekly, and monthly insurance policies. Yearly insurance is the most economical. Both liability and full coverage policies are available online and via our office. Full Coverage is based on blue book value for the RV. Call, 1-800-345-4701 or Fax a Policy © for policies over $50,000. Instant Mexico Auto Insurance Services understands the needs of Motorcyclists traveling into Mexico. Since 1973 we have been your ONE STOP CENTER providing insurance for all types of motorcycles. Our office provides both a drive through insurance service and a walk in lobby service. Insurance can be purchased for 24 hour periods to provide for daily, weekly, and monthly coverage. Yearly insurance is available but is only for liability. Planning your trip to Mexico is similar to planning any other motorcycle trip. There are a few additional considerations, such as the proper documentation for the authorities. American tourism is one of Mexico’s major industries. 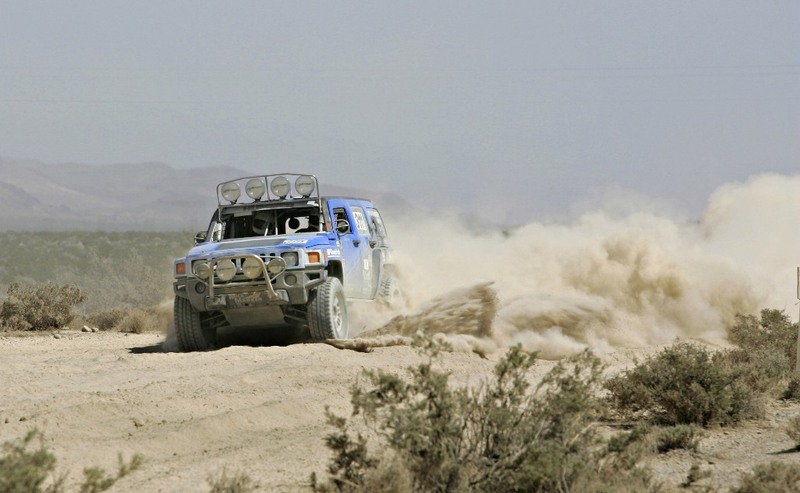 Baja hosts many off road racing events every year. Instant Mexico Auto Insurance has been insuring many of these off road races since 1977. Races we insure include those held by Score International, Record off-road, Code Off-road and NORRA. We provide all the same services for those who need to file a claim as of a result of off road racing as we do for tourists who are just enjoying a weekend in Baja. When considering where to buy insurance; consider that the prices are controlled by the Government of Mexico so you are deciding on who has the best set of services. Like buying gasoline when the prices are the same. When buying insurance for the races go thought the procedure setup by the race so that you do not buy two policies. Instant Mexico Auto Insurance Services understands the needs of off-road vehicle enthusiasts going to Mexico. We have been the Official Mexican Insurance Agent for Score International since 1973 providing them with all their Mexican insurance needs. Our ONE STOP CENTER provides, claim assistance and drive through instant insurance policies. Baja is a paradise for off road vehicles, San Felipe Off Road Information, Mexicali, Ensenada,Rosarito; Off Road Vehicles include 4WD, Dune Buggies, and off road dirt bikes. Liability insurance is needed for these vehicles when they are on streets, or roads, (only street legal vehicles can be driven on streets or roads), and insurance is needed when they are being towed. If an accident happens without liability insurance on a street or road vehicles can be impounded, and criminal actions can be taken by the justice system. ACV or Actual Cash Value of your vehicle will be paid in the event of total loss, the ACV value based on Kelly Blue Book or NADA Guide. For your Off-road vehicle insurance contact Instant Mexico Auto Insurance Services directly at 800-345-4701 to have a liability or full coverage policy issued. Inform “Instant Mexico Auto Insurance” about any customizations that increase the value of the vehicles beyond a typical vehicle. Off-road Insurance can be purchased for 24 hour periods to provide for daily, weekly, and monthly insurance policies. Yearly insurance is the most economical. Insurance for Trailers is required for anything being towed. 5th wheel trailers or normal trailers, vehicles that can power themselves but are being towed: all need coverage. Vehicles that are being towed into Mexico but will be driven on roads in Mexico also need their own coverage while under there own power. 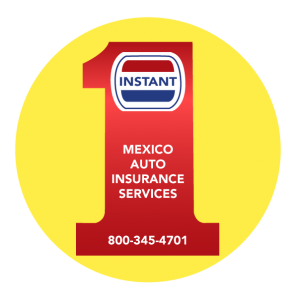 Since 1973 Instant Mexico Auto Insurance Services has been your ONE STOP CENTER providing insurance for all makes and models of vehicles and trailers. We understand the needs of people who vacation in Mexico. Our office provides both drive-up insurance service and a large parking lot that is set to accommodate any size vehicle trailer (boat) combination. Insurance for Trailers can be purchased for 24 hour periods to provide for daily, weekly, and monthly visits to Mexico. Yearly insurance is the most economical.